The blue petrel is a species of small sea bird belonging to the Procellariidae family. It is only representative of the genus is the Halobaena. This is a monotypic species. 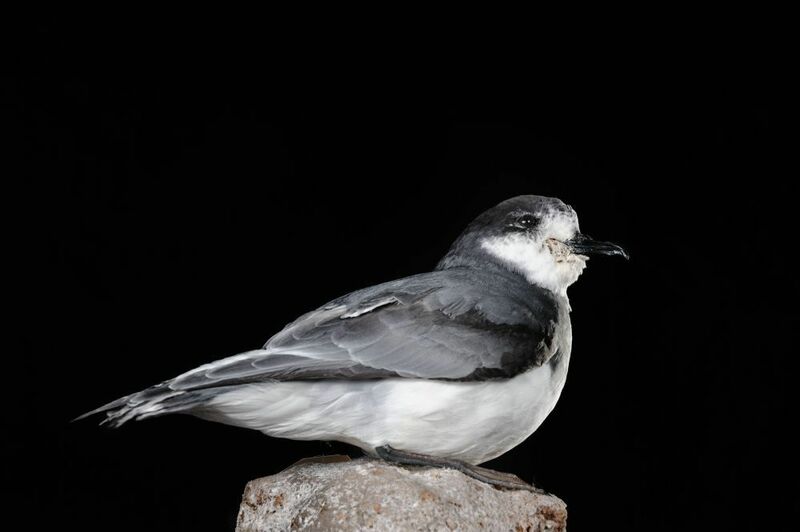 Blue petrel colonies are found on almost every sub-Antarctic islands. Its plumage is gray with white underneath; the bird is distinguished from prion by a smaller beak and a tail with a white tip. Blue Petrel nest in large colonies, they meet at night to avoid predation by skuas. The females lay at the bottom of a burrow a single egg hatched by both parents for about 50 days. The chick grows and emancipates after 55 days. It feeds near the Antarctic Polar Front. 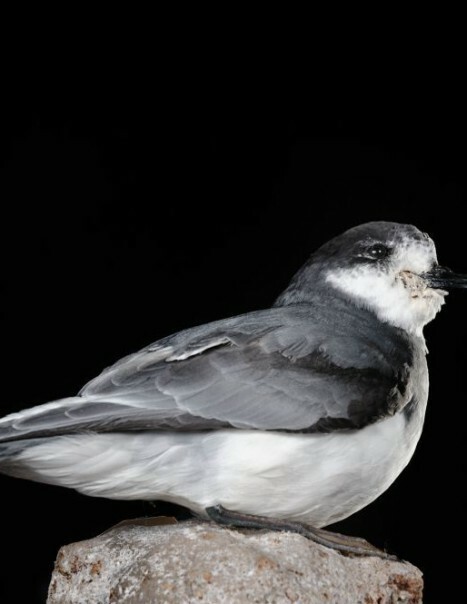 Blue petrel travel between Australia, South Africa, America and Antarctica. They feed primarily on krill, crustaceans, fish or squid they can go fishing by diving at least up to 6 meters deep.